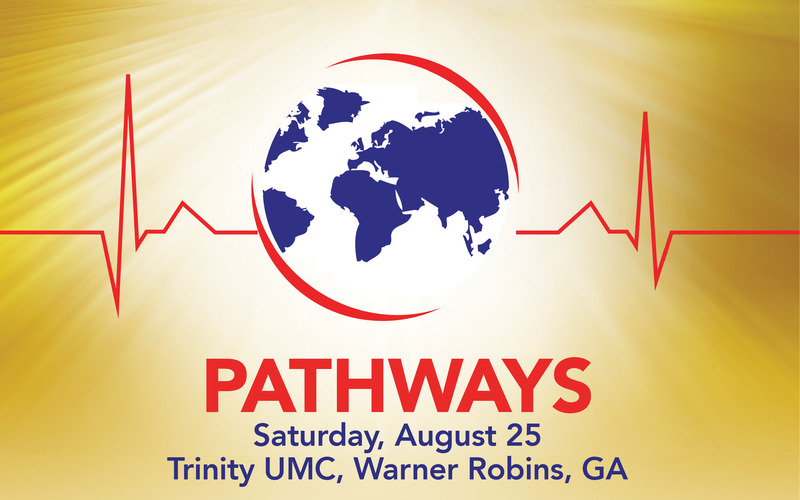 I invite you to join me at Pathways! This annual workshop at Trinity UMC in Warner Robins offers the opportunity to discover new and innovative ideas that can inspire and encourage our common labor for Christ’s church here in Eastman and Dodge County. So, mark your calendars for Saturday, August 25! On that day, churches from all over South Georgia are invited to participate in a workshop series. This is a great place to get ideas, learn about new strategies for reaching the community, and hear what other churches are doing all around us. I’ll be team-teaching a session called “Courageous Conversations” and you’ll have the opportunity to learn from our bishop, as well!